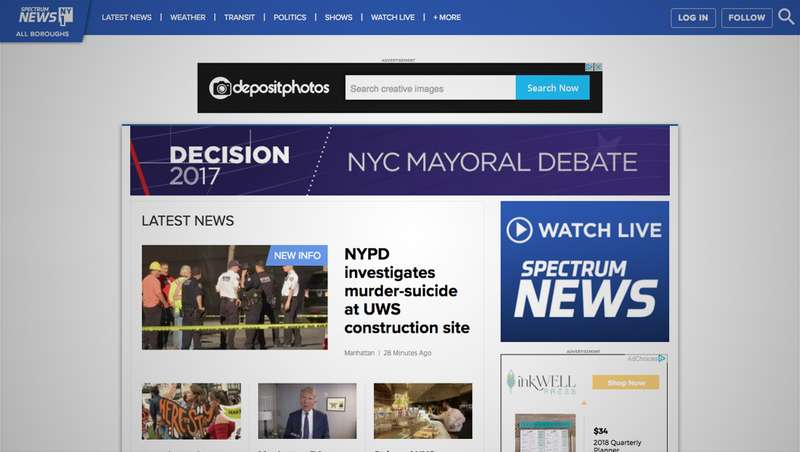 Charter Communications’ Spectrum NY1 News has a new website design. 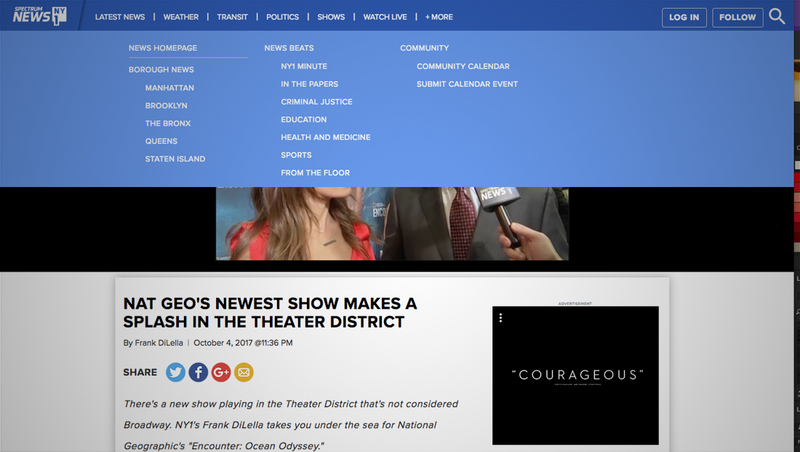 The new website features a smaller fixed navigation bar that offers access to a mega menu style navigation system that helps users break down content by borough or topic — though in some places the sub menus feature only a handful of links. Story pages include a prominent auto-playing video area, though by placing it above the accompanying text completely outside its container in a full width black section makes it a bit unclear that the video is related to the story. Given that most story page views generate an advertisement that plays automatically, some users may mistake the video area as an advertising-only module. Stories on the new site also includes generously spaced text. Spectrum NY1 News, which is offered to Charter’s Spectrum and Cablevision’s Optimum subscribers, was originally known as NY1 when it was created by Time Warner Cable in 1992. In 2013, the channel tacked on “Time Warner Cable News” to the name, citing consumer confusion that the channel was owned by Time Warner Cable, which itself was a separate corporate entity from Time Warner since 2009. 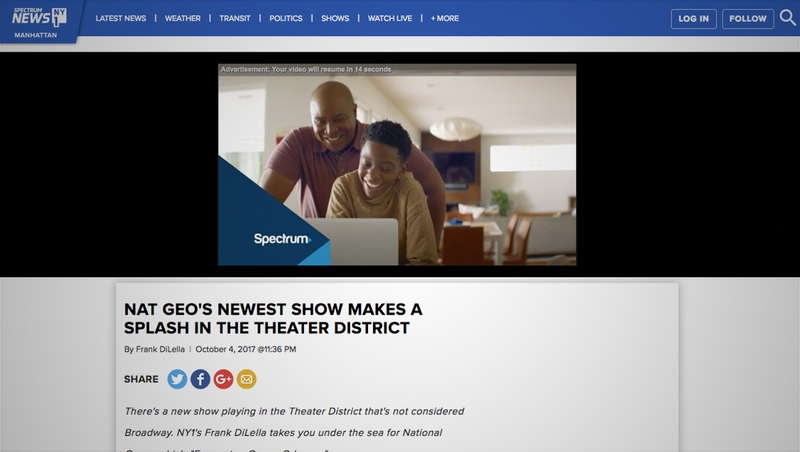 After Charter purchased Time Warner Cable and rebranded its cable offerings under the “Spectrum” name, the channel changed names again, becoming known as “Spectrum News NY1” (thankfully, this branding eliminated two words). The “NY1” name, however, still remains prominent on the channel’s social media channels. Optimum, meanwhile, downplays the “Spectrum” branding where possible, including calling the channel “New York 1 News” in its official lineup guides in markets that receive the channel. Spectrum also operates other networks in other markets outside of the New York City tristate area, which also use the Spectrum name.